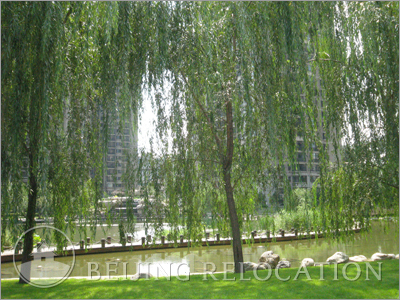 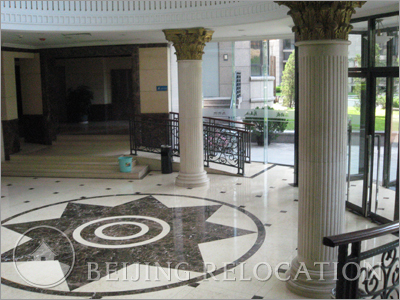 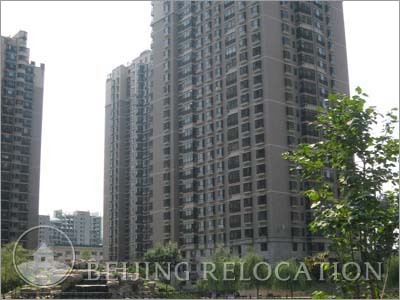 Mega Hall Beijing Apartments is a large residential area with a beautiful lake in the central garden. 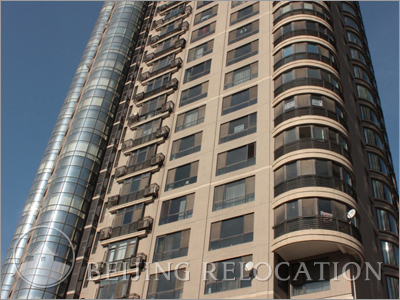 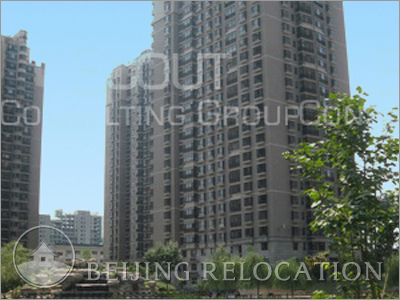 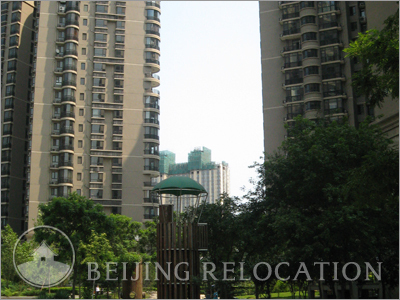 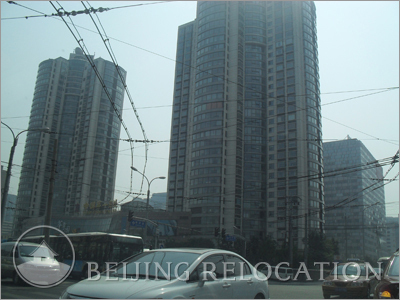 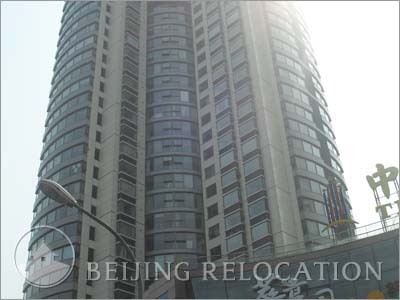 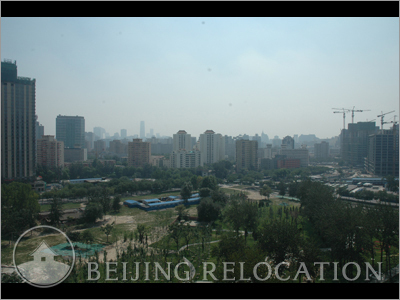 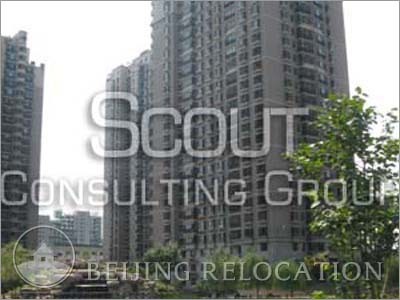 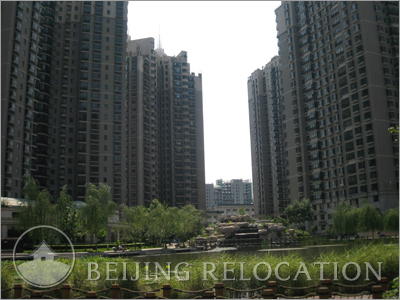 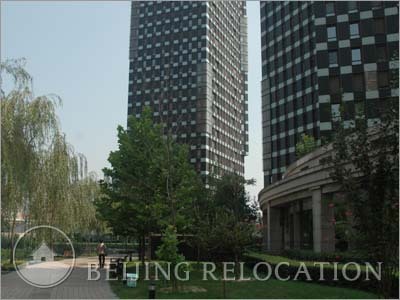 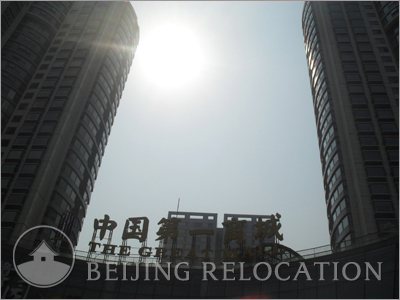 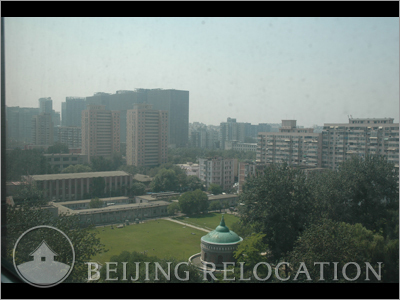 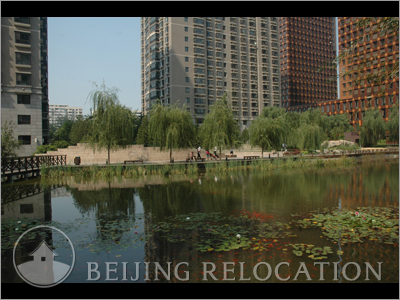 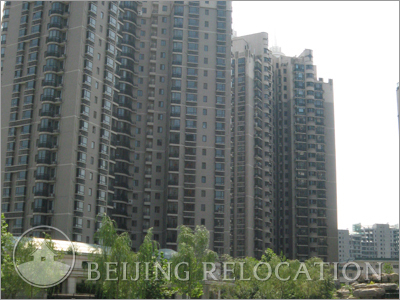 It consists in 7 high-rise apartment buildings (30 levels) with a total of 600,000sqm of Beijing real estate. 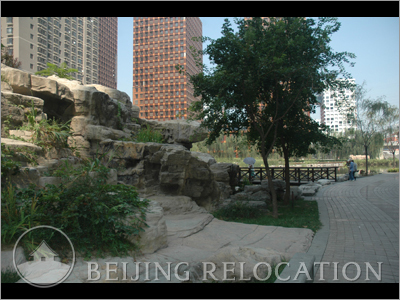 It is facing a new park that was designed for the Olympics. 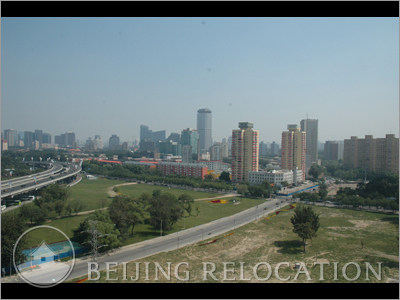 Next to the Airport Expressway, main bus station, and Second Ring Road. 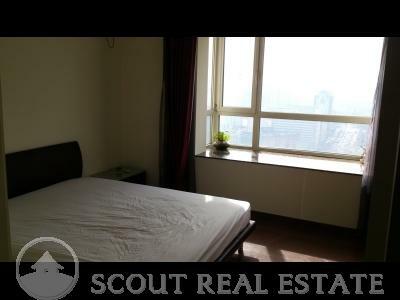 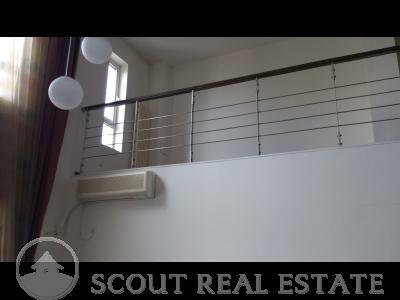 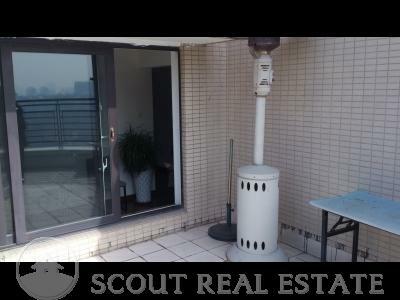 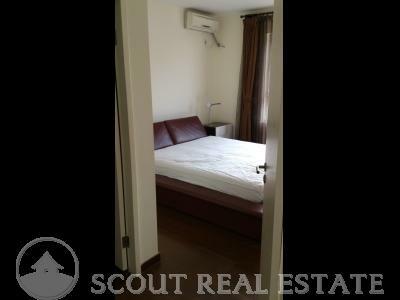 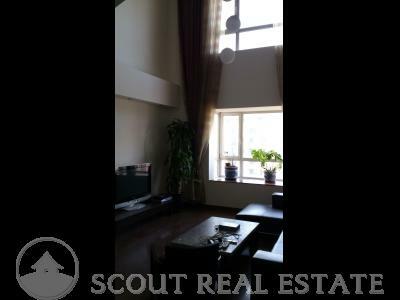 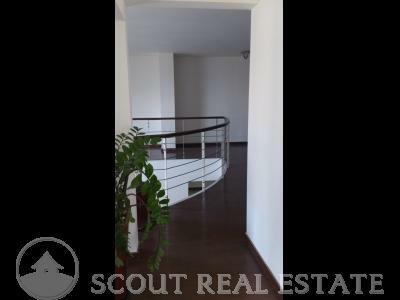 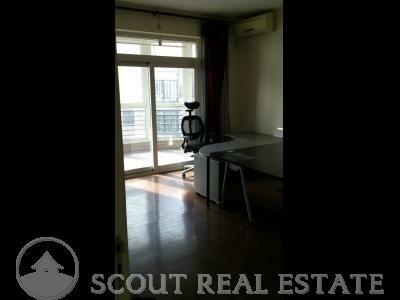 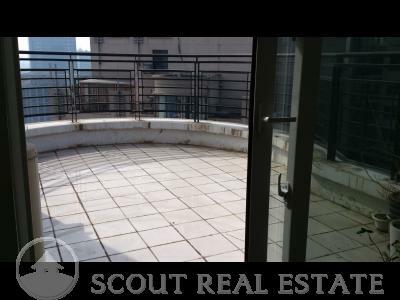 Inside these aartments, the layouts are well designed and it meets good Beijing apartment standards. 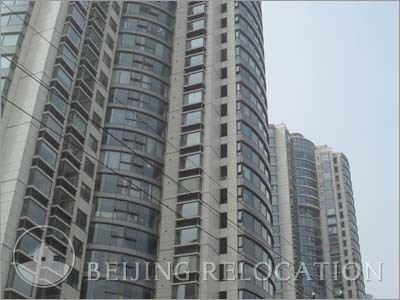 A good choice of accomodation in Beijing. 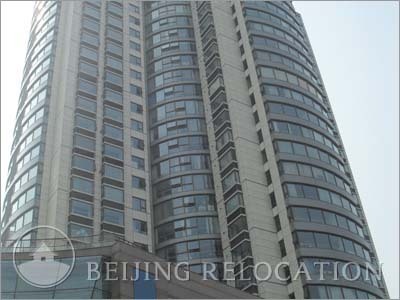 Mega Hall Apartment in Beijing Dongzhimen offers a multi comprehensive clubhouse that includes an indoor swimming pool, gym, sauna, jacuzzi, and massage. 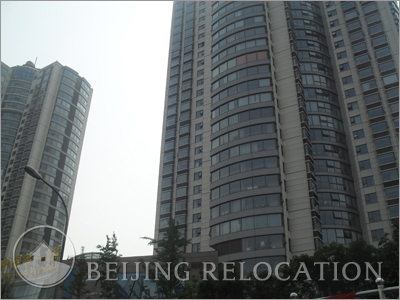 The management in these Beijing apertments is effective and professionnal.